It's the 60th birthday for the Chevrolet Impala. 1958 was a great year, the year Impala was born, a classic out of the box. The 2018 Impala is still a full-size sedan, although today it's front-wheel drive. It's comfortable, thrifty and engaging. It shares its platform with the Buick Lacrosse and Cadillac XTS. There aren't any changes for the 2018, however the standard equipment gets increased on all models, and there are new colors to choose from. Even the base model gets a rearview camera and 8.0-inch touchscreen for infotainment, with Apple CarPlay and Android Auto compatibility. You won't find that in many cars at the Impala's price. Impala gets five stars for its crash rating from the National Highway Traffic Safety Administration, while Insurance Institute for Highway Safety gives it top scores in frontal- and side-impact collisions. The Impala's road manners are among the best in its large class, with composure and balance that's better than the Toyota Avalon, Hyundai Azera, and Ford Taurus. It feels almost athletic out on the road, which is saying a lot for a full-size front-wheel-drive car. Quick and accurate, the belt-driven electric power steering never feels heavy or sluggish. 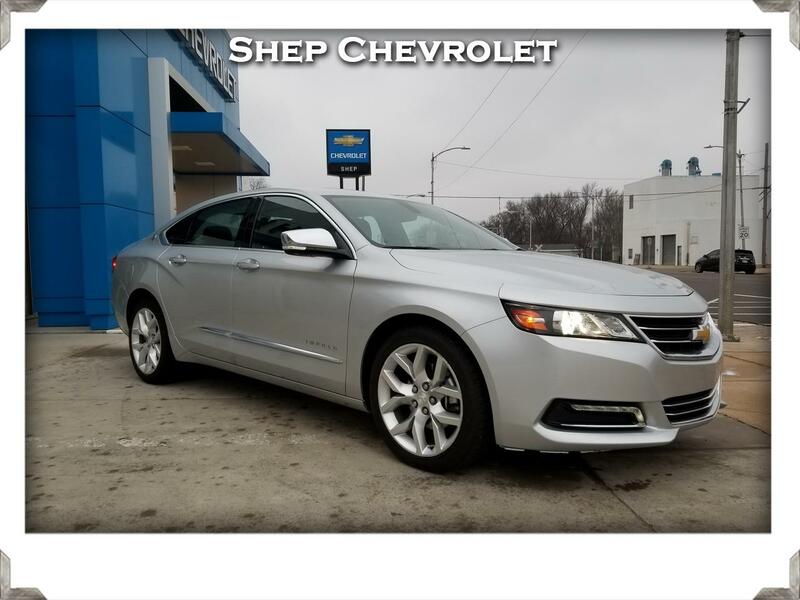 The Impala adeptly balances handling and a comfortable ride. Warranty Description: Factory GM Power Train Limited Warranty w/ $0 Deductible: Remains in effect until 11/15/2022 or 60,009 miles, whichever comes first.